 Logo design for a DJ named "UCON".  Took many revisions and ideas, and this is the final outcome. 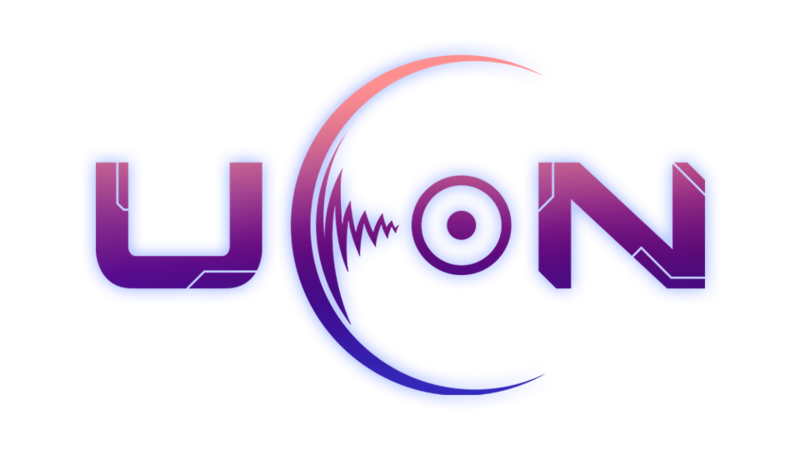 "Thank you VSD for designing my DJ "UCON" logo. They were very patient and provided great customer service throughout the whole journey. 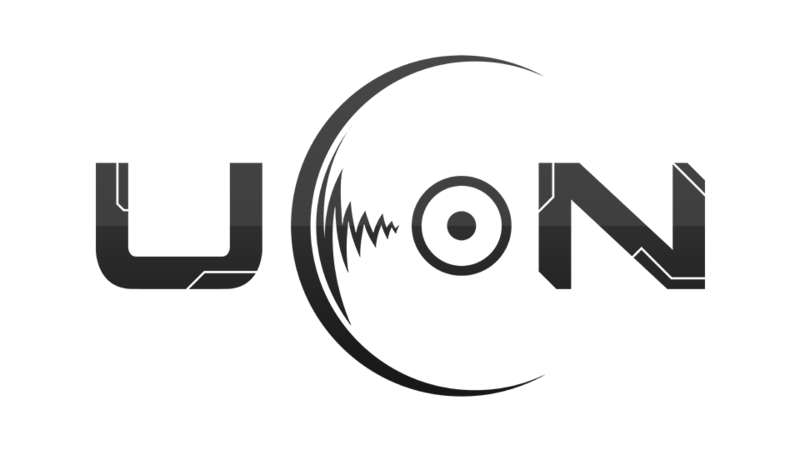 I would recommend VSD to any business who needs a dream logo brought to life. A huge thank you! Long live VSD!"